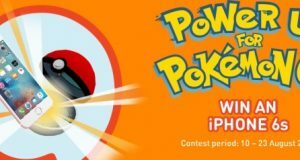 U Mobile Pokemon Go contest: Win ten iPhone 6s, RM42,000 worth of postpaid and prepaid credits as well as powerbanks. 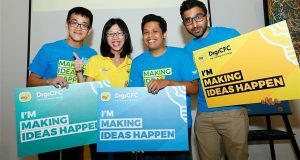 Digi this week welcomed eight bright young Malaysian talents as its first group of Digi CXO Apprentices. These individuals started their jobs on 1 August. 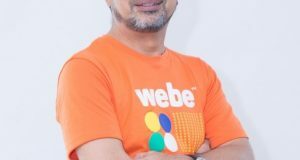 TM announced the appointment of Azizi A. Hadi as the new Chief Executive Officer (CEO) and Executive Director of webe digital sdn bhd. 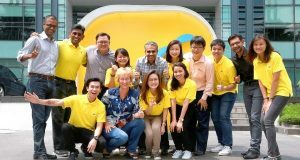 Maxis has 12.25 million mobile subscribers in 2Q16, lost 149k revenue generating subscribers in the quarter. 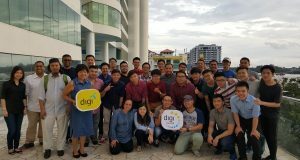 First Digi Incub8 ideation workshop in Kota Kinabalu, Sabah last weekend, which saw 40 entrepreneurs learning the basics of ideating. 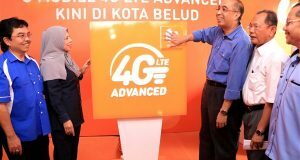 Michael Kuehner will be appointed as the new CEO of Celcom effective 1 September 2016. 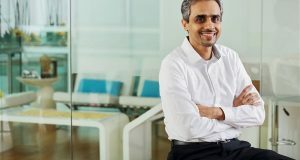 Two new Deputy CEOs and other key management position announced. 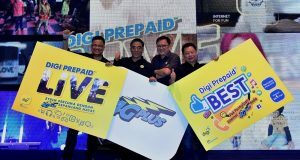 Digi now has 12.35 million subscribers. 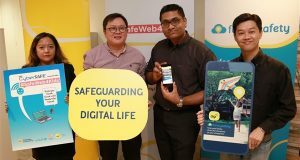 Digi's 4G LTE coverage now at 76% while 4G LTE-A coverage is currently at 34% in key market centres. 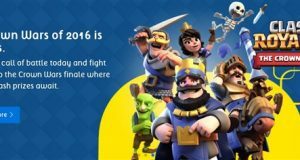 Digi together with popular mobile game developer Supercell have teamed up to bring exclusive Clash Royale promotions and content to customers.